Kenya Boys Choir; Making History, one musical note at a time. Their Melodious voices will make you forget just about any concerns and worries of everyday life. Just sitting there listening to the Kenya Boy’s choir draws you into another world a musical note at a time. Consisting of 25 boys aged between 13 and 24, the group is an assortment of individuals from different Kenyan backgrounds and tribes brought together by their sole love for song and clear ambition to enhance their raw musical talent. 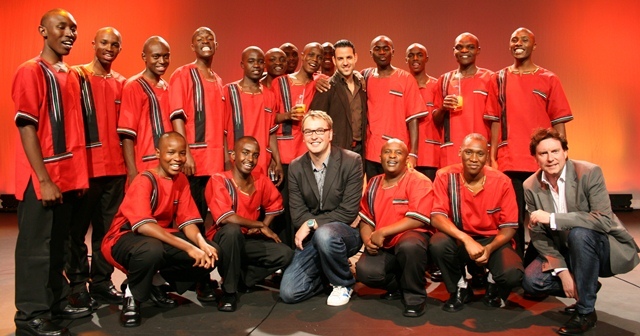 Having started in 1998, the aim of the choir was to help raise money for school fees so as to assist boys from underprivileged backgrounds; Founder and Artistic director being Joseph Muyale Inzai – a former school choir coach, having worked with many schools including Aquinas boys with whom he started the Kenya Boy’s Choir project. 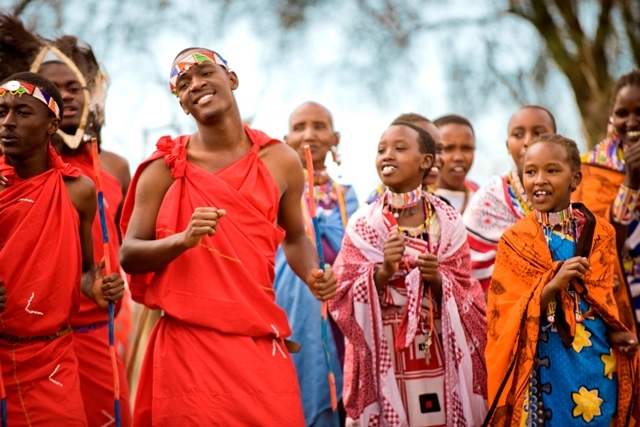 Kenya Boys Choir initially started off with Traditional Maasai and Samburu chants and embraced contemporary African as well European classical pieces along the way. The choir has since then made numerous trips to the US where they have attracted a myriad of following. 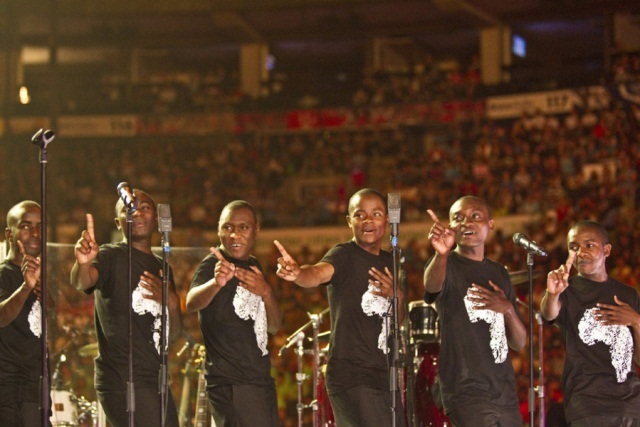 The boys’ emotive performances has seen them grace many national/international celebratory as well as corporate stages but it was 2009 that saw them accorded the highest recognition with the receipt of an invitation from the American Government to attend the inaugural celebrations of the then U.S elect president Barack Obama. It was with this performance as well as international media coverage that saw their signage into Universal Music Group. It appears that the music company was so impressed with their work, so much so that they could not see them leave the country without signing them. The Kenya Boy’s choir signed a contract with the label at Heathrow Airport, London in the departure lounge as they awaited their connecting flight…mother luck was on a high! 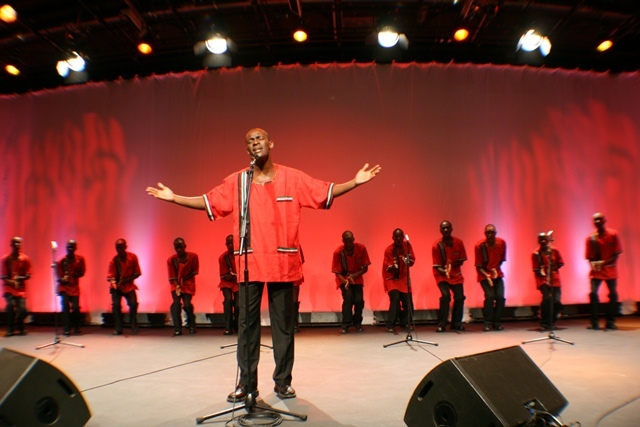 Since then Kenya Boy’s Choir has achieved great success as the first ever African Choir to appear at the famed Beijing International Music Festival with a sold out concert.They have also had the pleasure of touring the UK on a series of concerts;Britain, Wales, Ireland and Scotland where they fascinated their audience with their cultural performances. 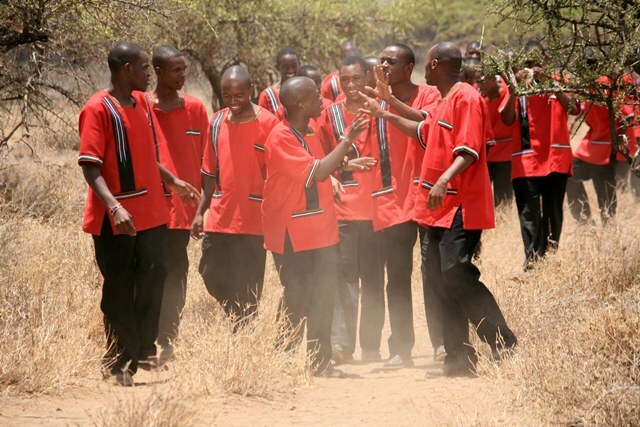 Kenya Boys’ Choir… Making Kenya proud as they live out their dream.